I really don’t need a lot of convincing and arm twisting in order to go try a new dumpling shop. 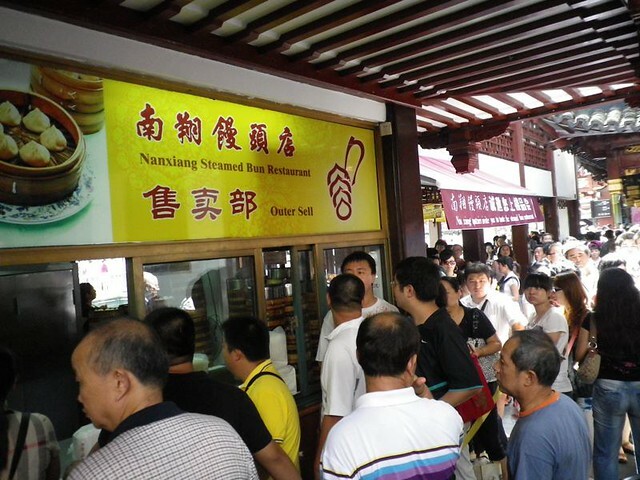 Nanxiang steamed bun restaurant is probably one of the most famous restaurant in Shanghai. After watching an episode of No Reservations, I knew I really had to try this place. I doubt this is politically correct, but I left for Shanghai humming the tune “I Like Chinese” by the Monty Python. I briefly studied the city of Shanghai at university when I took an intro to urban studies, so I was always curious to see this city with my own eyes. China is moving fast and I was becoming afraid that I would not be able to catch a glimpse of Shanghai with it’s old shikumen (traditional 2 or 3 stories buildings) since they are being destroyed at an alarming rate. I had 2 other reasons to visit Shanghai. First, the Shanghai Expo 2010 will be over this October and secondly I wanted to eat real Chinese food in China. My conception of Chinese food like almost everybody has been dictated by the worldwide interpretation of original homeland dishes by the ever-growing diaspora of Chinese chefs. A first meal in a new city or a new country is like a first kiss. Would it be something memorable or just a speed bump on the road to unfulfilled desires. I took the Maglev train into the center of Shanghai, nothing like a futuristic floating train to put you in the mood. Finding my hotel on East Jingling Road turned out to be a lot easier than I expected. Shanghai is pretty easy to navigate with its grid design. 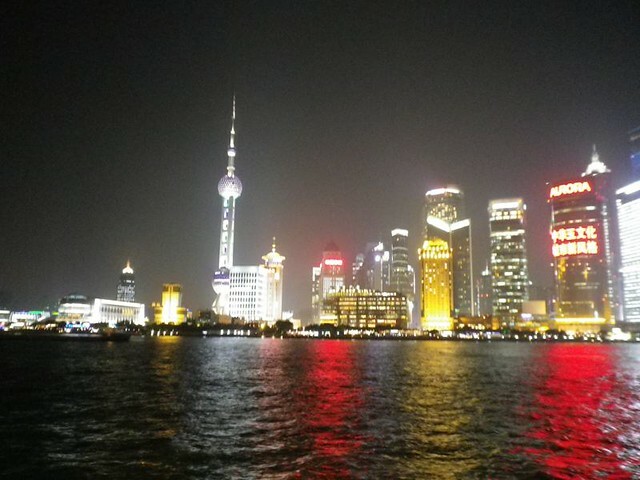 From my hotel, my first destination was the Bund with its view on the hyper-modern Pudong skyline. How far would you drive for food? 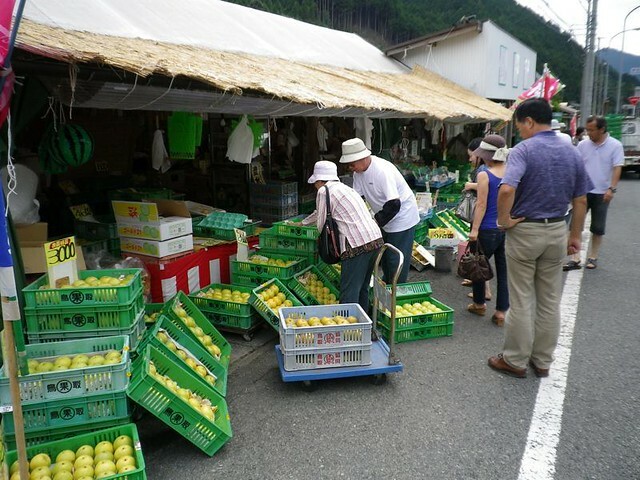 I woke up last Sunday with no intentions of going further than the couch, but I ended up going on a 500 km car ride just for the sake of buying Japanese pears and eating the famous Izushi soba. Before I came to Japan, I had never eaten a okonomiyaki. This all changed on my first visit to Hiroshima city and since then I’ve been trying to find great okonomiyaki places. Hironoya is one of them and according to my co-workers, this is only the tip of the iceberg. 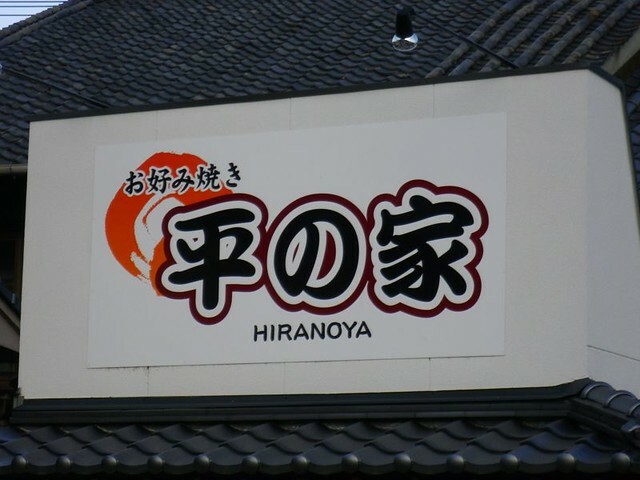 Hironoya is located in Fuchu city, just outside of Fukuyama. Fuchu is not a big place, but there is a small country road that pretty much goes from my village in the mountains all the way to this okonomiyaki shop. The route 417 is one tight scary road barely larger than my miniature Japanese car. Mizushima is not a pretty place. 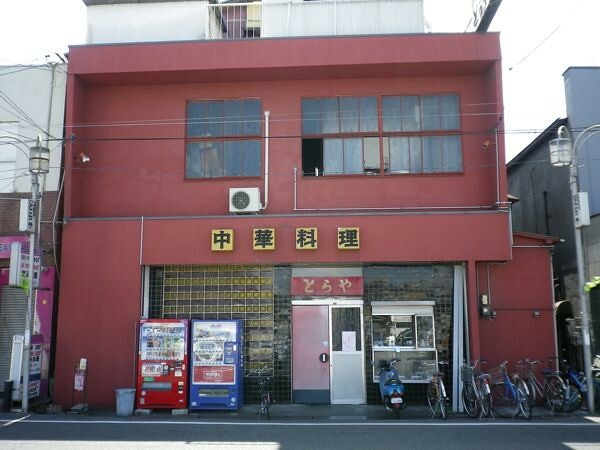 This part of my wife’s home town of Kurashiki is down right ugly to be honest with you. Mizushima is the home of JFE steel mill, Mitsubishi and Asahi Kasei just to name a few. 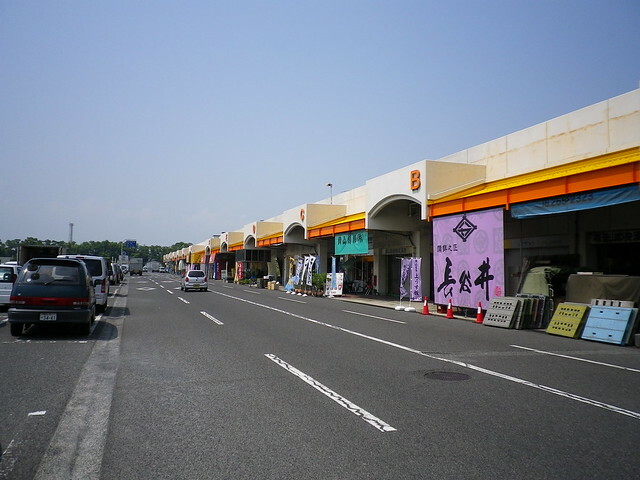 On the border of this industrial wasteland, lay the commercial center of Mizushima with its main street that hasn’t seen any revitalisation plan since the Edo period. Yet, I found the chinese restaurant Toraya amid a sea of seedy snack bars. I am in heaven and it’s only 10 min from my wife’s house! 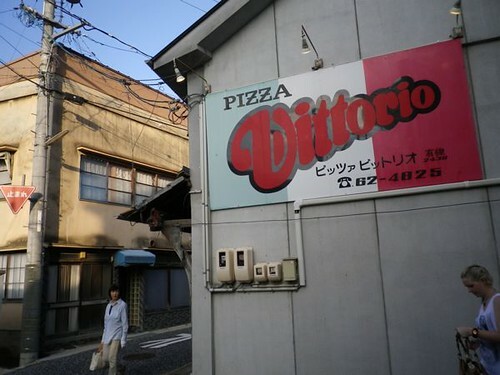 Pizza, pizza, I want to eat a pizza! I got hit by a violent craving for pizza yesterday. I sat all day at work revisiting my favorite pizza: New York pizza, Montreal 1$ slice after a night out drinking, my favorite spot in Paris on rue des Canettes or the numerous pizza I ate in Italy. Having so many references doesn’t help me appreciate Japanese pizza since I find most of them blend and topped with corn and other items which I believe don’t belong on a proper pizza. 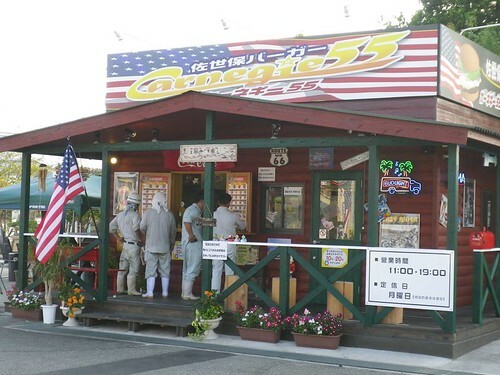 Where does one go to eat a gigantic hamburger in Japan? There is a couple of options to calm my constant carnivorous quest for the perfect burger. Bring it on Pusan! I almost never shy away from a foodie challenge and I was ready to face the almighty sashimi on my second visit to Korea this last May. 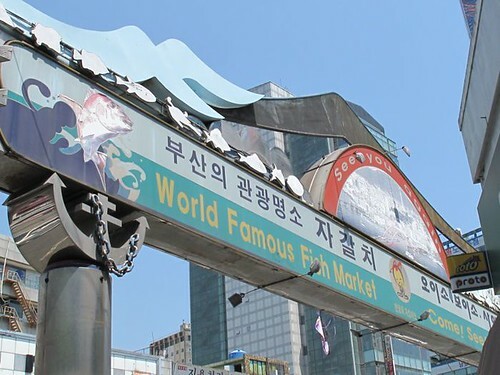 Pusan is right across the sea from Fukuoka and I could not resist the attraction of fresh sea food and kimchi. – I think you will like the place, it’s old and dirty in a good way.